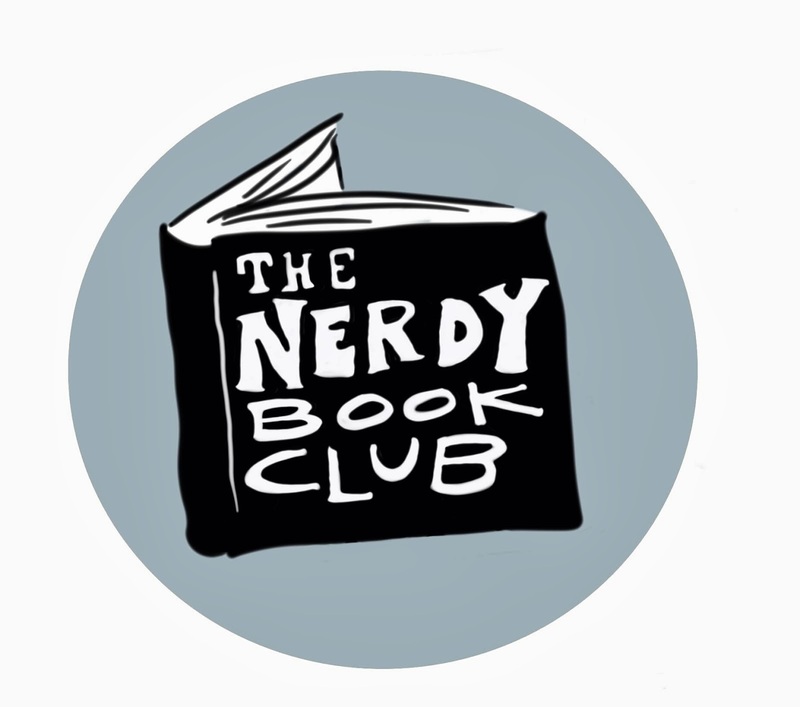 This seems to be a popular style of book for young readers now - silly, predictable, goofy characters. 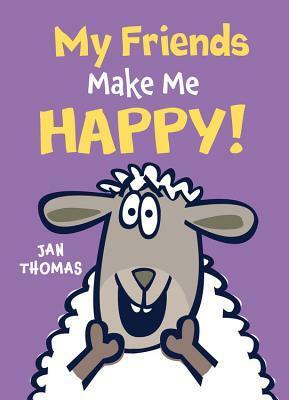 Give this to your young readers who enjoy Jan Thomas' Giggle Gang series or Jonathan Fenske's A Pig, A Fox, and a Box books. 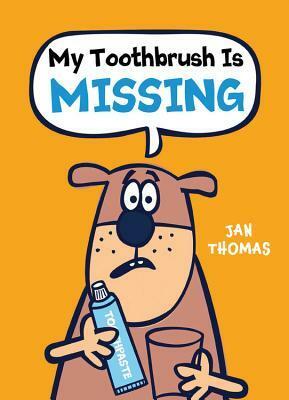 I've loved Jan Thomas' books, but these really did make me laugh out loud. There's something that makes us laugh when one (or more of the characters) just doesn't get the obvious. 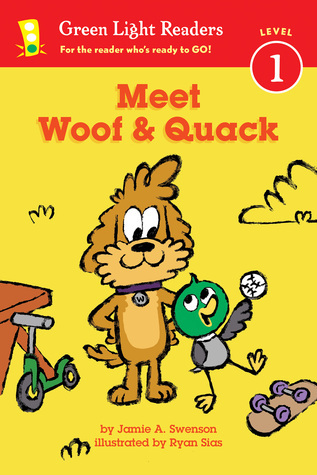 I have no doubt kids will love these next two books in this silly series! I've loved the Louise and Art books, so it's fun to see it brought to an early reader series. 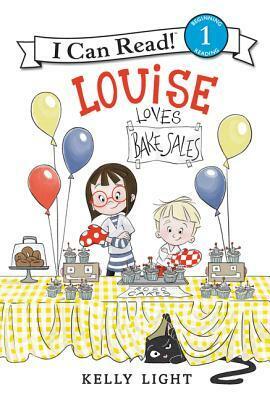 In this first book Louise and Art make some art in the kitchen with cupcakes! 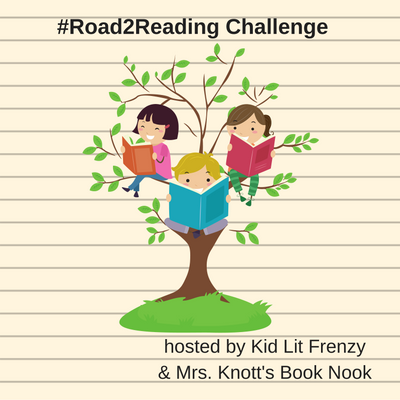 Another fun book about those protein filled nuts and the squirrels who love to eat them, except this time they've had more than enough and they're ready to share! 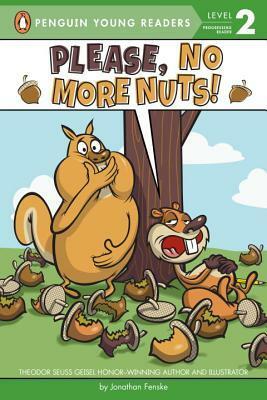 Do you want some nuts??? 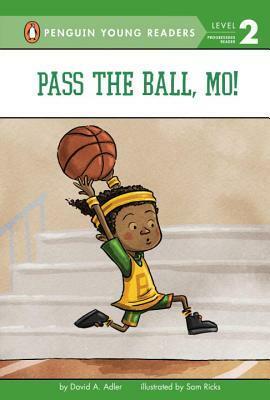 Another fun book in this sports series featuring young Mo. He's an athlete that may not have the best skills, but he makes up for it with lots of heart. Want to see some inside pages? 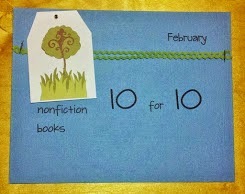 Check out Alyson's post from a couple of weeks ago!